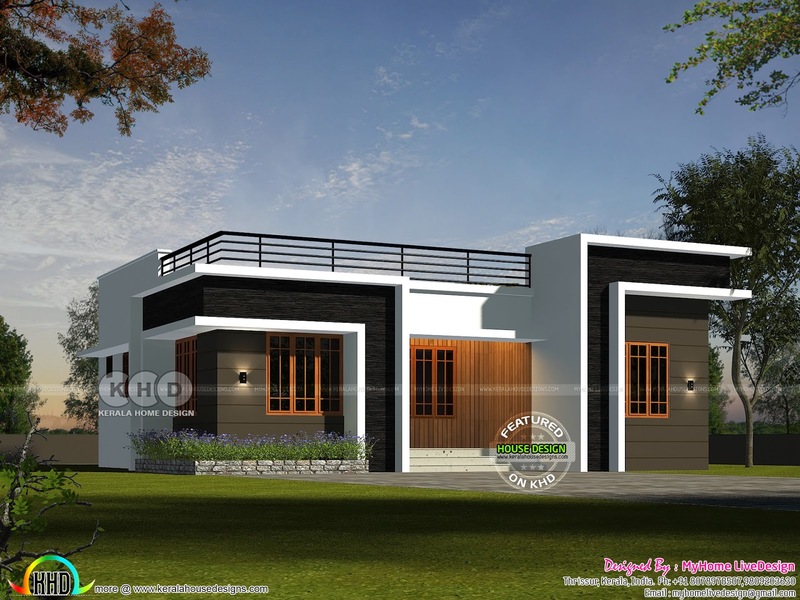 Introducing a new member to KHD viewers, MyHome LiveDesign from Thrissur, Kerala.970 Square feet (90 Square Meter) (108 Square Yards) 2 bedroom single floor home design. Total Area : 970 Sq. Ft.
0 comments on "Single floor house design by MyHome LiveDesign from Thrissur"